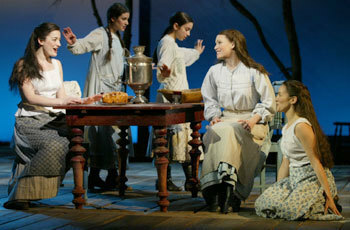 Lea in Fiddler on the Roof. . Wallpaper and background images in the Lea Michele club tagged: lea michele fiddler on the roof picture performance live broadway.